The 2018 Nevada Humanities Literary Crawl took over midtown last month and we jumped in to cover the event with the Holland Project. 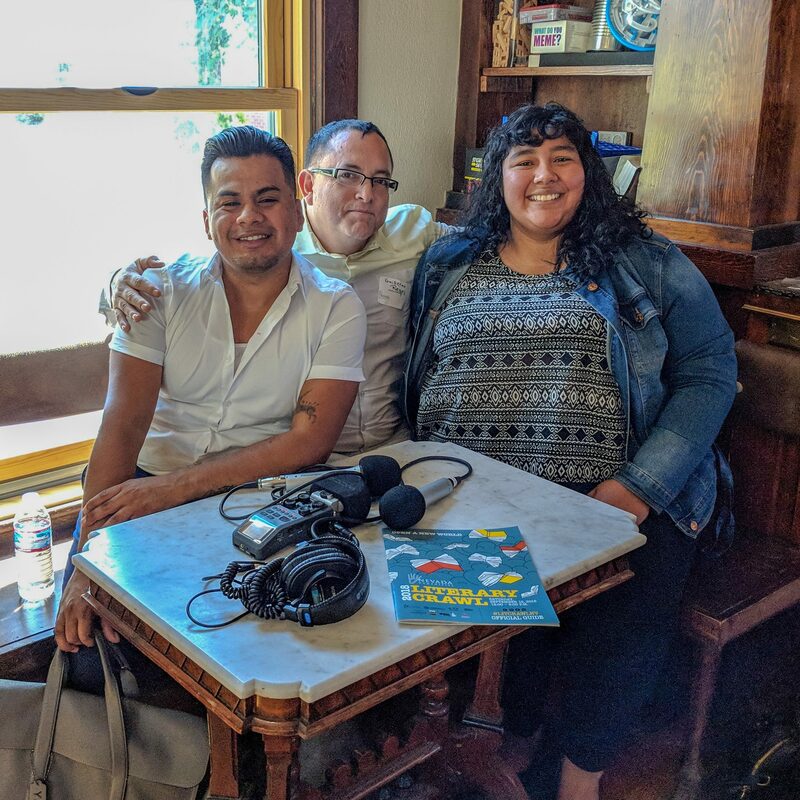 Listen to hear Alejandra interview Guillermo Reyes & Yosimar Reyes about their lives in theater, their current works, and more! Become a KWNK member and receive access to past episodes of shows!